The infamous Rochester New York’s Lilac Festival’s inspiration dates back to 1898 when 2,000 people visited the park on one Sunday in May to observe the beautiful lilacs. 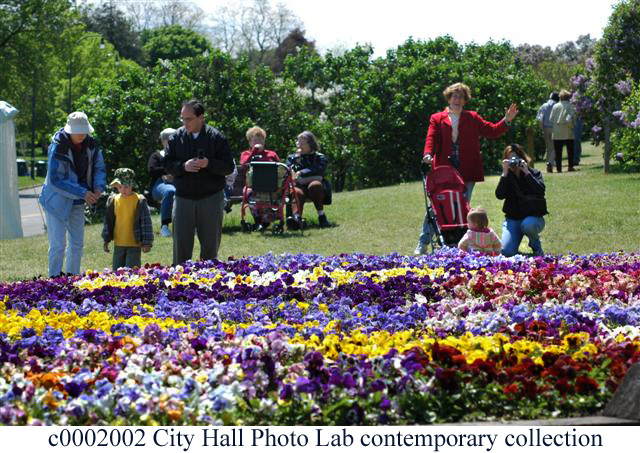 The numbers grew to 25,000 over the next 10 years marking the first annual Lilac Festival. Over time, viewer numbers ballooned to 500,000 in attendance for the now 10 day event. The lilacs are showcased among more than 1,200 bushes with over 500 varieties. Truly a spectacular sight! Rochester New York’s 2014 annual Lilac Festival will take place this year from May 9, 2014 – May 18, 2014. This prestigious event is unprecedented for many reasons. Of course the gorgeous variety of beautiful aromatic lilacs at their peak bloom; drawing people from miles around. People come in record numbers to bear witness to nature’s beauty at its finest. The magnificent lilacs adorn the rolling hills of Upstate Rochester New York’s Highland Park. This year, this annual event has achieved another milestone making it an even grander attraction on the world’s map. Lilac Festival participants came together to set a Guinness World Record! That’s right! Rochester New York’s Lilac Festival is now officially the world record holder for the world’s largest human flower by Guinness World Records. More than 2,200 people (2,297 to be exact) expressed their love and showed their support for the City of Rochester and this wonderful annual festival! But wait, it gets better! All participants will be able to access a link that has a special code which will allow them to obtain their official Guinness World Record Certificate; a symbol of their participation in this ground-breaking, history-making event! Go Upstate New York! The Lilac Festival is an event that has something for everyone! 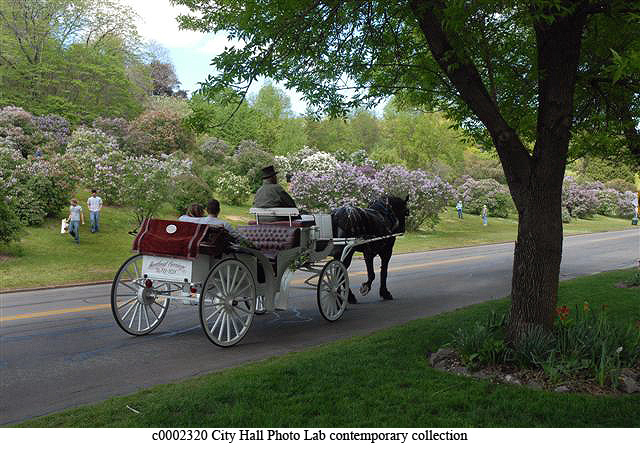 There are horse and carriage rides and various arts & craft exhibits. There’s a craft beer garden and wine & chocolate tasting events, music concerts and more. This a family-friendly event, so everyone should be able to find something they like at this festival. I will admit that I haven’t attended this festival in a few years, but hey….there’s still time. The festival runs through this Sunday May 18th! So, if you’re in the neighborhood and looking for something fun to do, this may be a great option! So, check it out! A visit may be well worth your time!